are you having a wedding on the Tweed Coast? 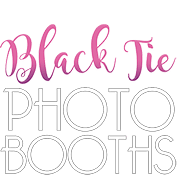 Are you looking for the best photo booth? Look no further! We have attended loads of weddings at venues on the Tweed Coast at all your favourite venues! If you are considering Babalou as your venue you have picked a great spot! Babalou is a beautiful venue.